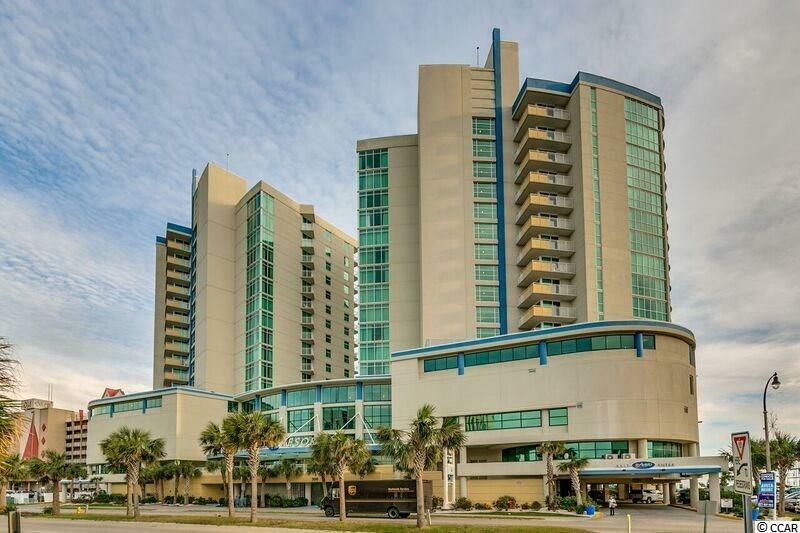 Experience the Salt Life from this direct oceanfront 1 bedroom/ 1 bath condo at The Avista Resort in North Myrtle Beach. 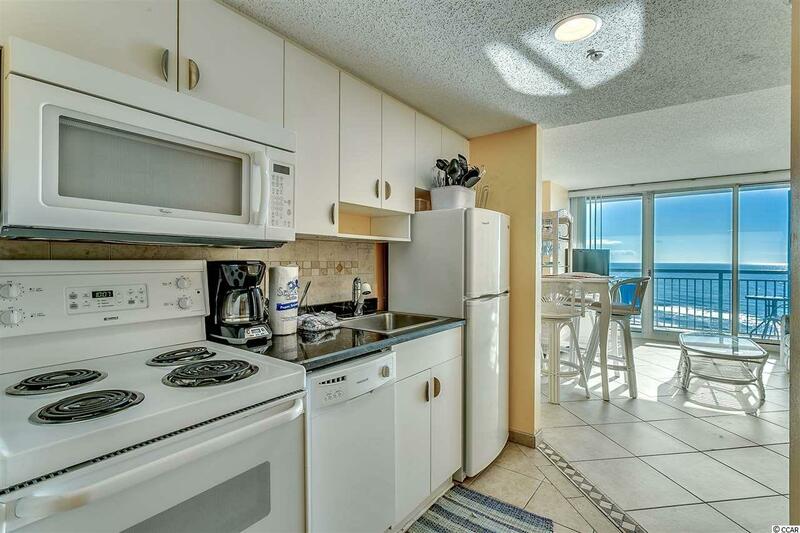 This spacious condo is beautifully furnished and decorated with tile floors throughout. 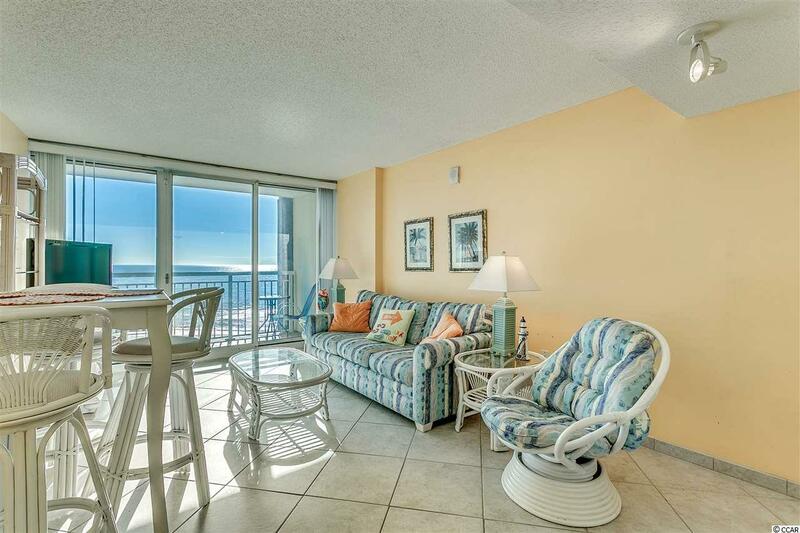 Take in the amazing ocean views from your private oceanfront balcony, access from living area. Great investment property with established rentals and income! The Avista Resort offers many amenities including indoor/outdoor pools, lazy rive, kiddie pool, hot tubs and more. 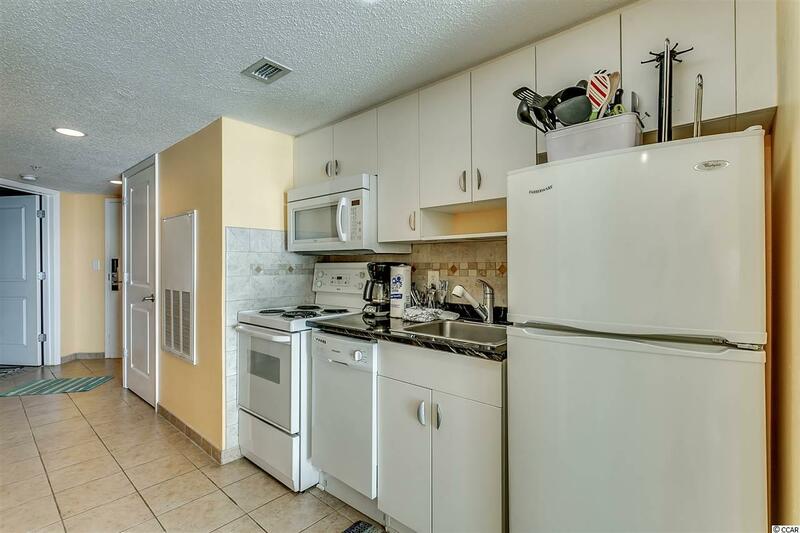 incredible location which is Close to Main St., restaurants, shopping, Golf Courses and entertainment.